MINNEAPOLIS, Minn. (December 2017) – Kraus-Anderson Construction Company (KA), one of the Midwest’s oldest and largest commercial general contractors and construction managers, has hired Joseph Baumann as senior project manager. He will work in the company’s Minneapolis office. Baumann comes to KA with more than 25 years of senior management experience in building demolition and carpentry labor. 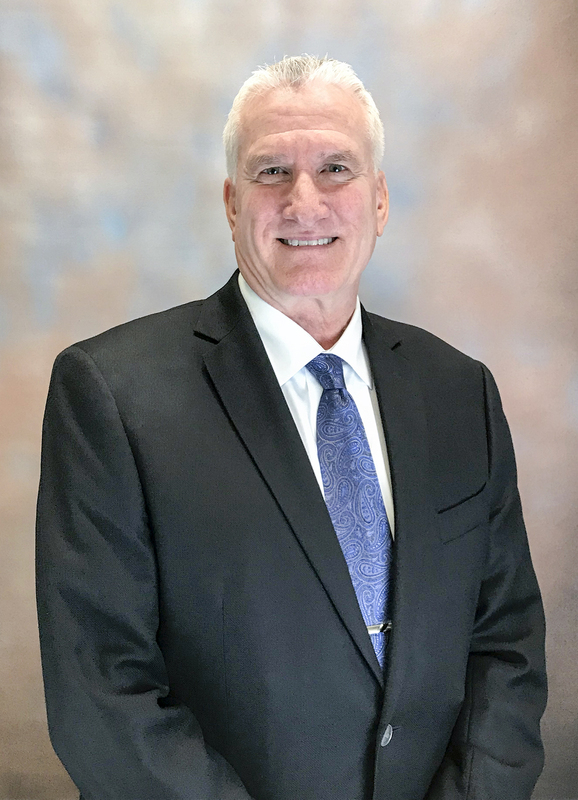 Since 1994, he was the founder and president of St. Paul-based Century Construction Co., Inc., where he led a team focused on environmentally responsible commercial construction projects in the medical, educational, industrial and retail sectors in the Twin Cities and throughout Minnesota. Baumann, LEED AP, graduated from Dunwoody Institute with a degree in Architectural Drafting and Construction Estimating. He is a member of the Minnesota Subcontractors Association (MSA).